CZECH US OUT! – FLATONIA, TX – “The Twinkle in the Lone Star” – Just a Hop, Skip and a Day-Trip Away! Stay an Afternoon, a Week or a Lifetime! Nowhere in Texas is southern hospitality more alive than in Flatonia – a magical haven where the past and present mingle playfully among the colorful antique and unique shops that line its historic downtown streets. It’s where festivals and antique shows abound and local craftsmanship is always on display. It’s also a place where comfort food is on the menu every day, from hearty Chicken Fried Steaks, BBQ Sausage & Ribs, Down Home Hamburgers, Kolaches and Cappuccinos! No matter where you are, it’s likely that Flatonia is just a hop, skip and a day-trip away! Visit our website at www.flatoniachamber.com for a complete list of events and our great places to shop, eat and stay. 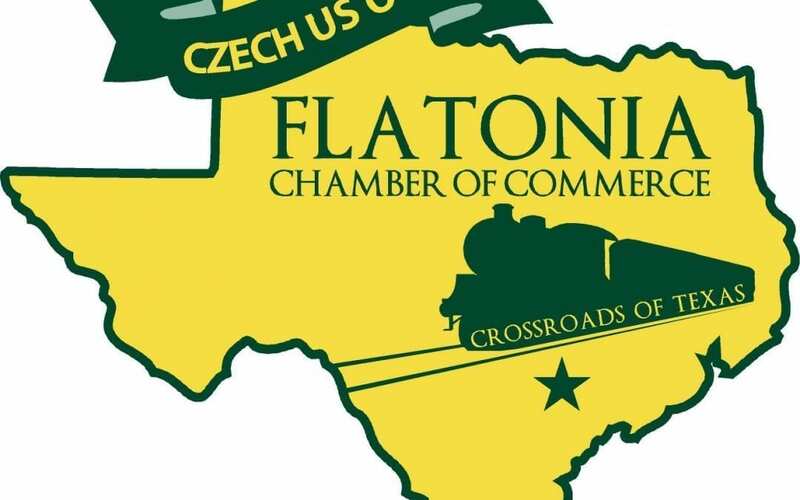 See for your self – Why All Roads Lead To Flatonia!